World of Warcraft may still be considered the king of the MMORPG genre but recent reports suggest that this once dominant reign could be coming to an end. 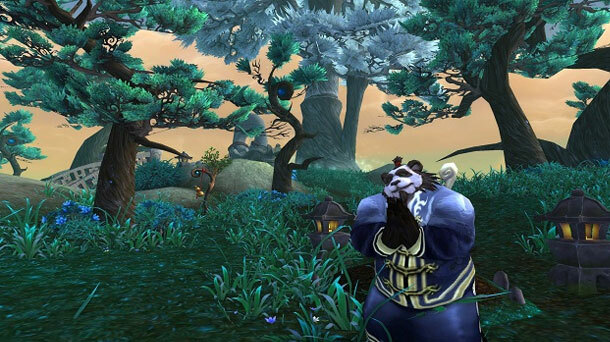 Love it or loathe it, World of Warcraft is the most popular Western MMORPG game since the conception of the genre. Approaching its 10th birthday World of Warcraft continues to dominate the MMO charts around the globe but all good things must come to an end. According to recent reports from Activision Blizzard the pay-to-play MMORPG game lost 600,000 subscribers during the last financial quarter, an amount that would triple even some of the most popular MMO’s of today. The record peak for subscriber numbers was once at 12 million players and although World of Warcraft still boasts over 7 million current subscribers, that’s a hefty decline in such a small window. Even if World of Warcraft closed tomorrow you couldn’t debate the success the game has enjoyed since its 2004 release. And even with declining subscription figures there’s still always a moderate boost surrounding the launch of a new expansion.